CENTURY21 COMMERCIAL Home › CENTURY 21 Dunaway & Hart, Inc.
CENTURY 21 Dunaway & Hart, Inc. has been serving the real estate needs of the Conway area since 1976. 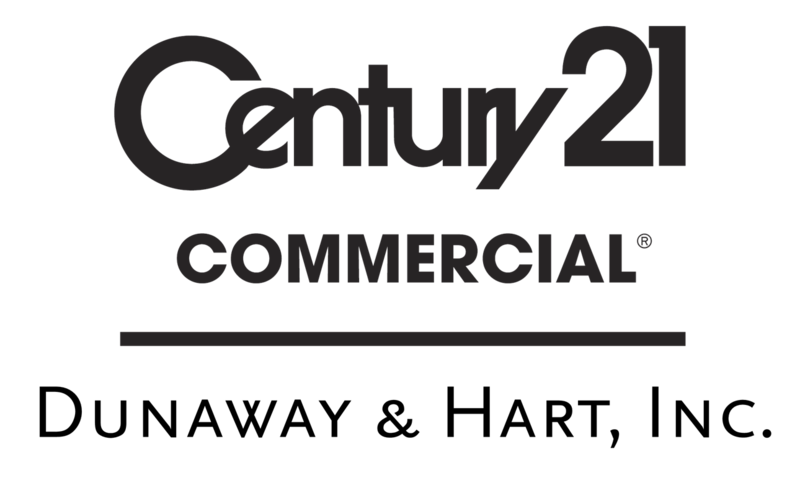 It has grown to be one of the top CENTURY 21 offices in Arkansas repeatedly earning recognition from the CENTURY 21 system. When Anna "Pete" Hart & Betty Dunaway began their real estate company in 1975, they saw it as an avenue to do what they both loved-sell homes. What they didn't know was that their company would become one of the longest lasting Real Estate Companies in Conway and one of the top Century 21 offices in Arkansas. In 2004, Pete's son, Mitch Hart, began running the company. Under Mitch's leadership, Century 21 Dunaway & Hart has achieved the honor of being named the #1 Century 21 Office in the Mid-South Region in closed units. Century 21 Dunaway & Hart, Inc. has earned the prestigious Century 21 President's Award presented to fewer than 3% of Century 21 offices nationwide for a combination of top production and exceptional Quality Service. Contact our award winning real estate agents today at 501-327-2121. It features highway frontage with excellent visibility, high traffic counts, close proximity to Conway Commons shopping center, convenient access to I-40. An excellent location for a convention center of high impact retail. Owner will subdivide into smaller parcels. Conway Corp water and sewer are close to property. Mineral Rights do not convey. Prime commercial property with great development potential. This 15.23 acre parcel of C-3 zoned land in Hart Plaza is located on Highway 64 East in front of the Conway Expo Center and Faulkner County Fairgrounds Complex. Listed By CENTURY 21 Dunaway & Hart, Inc. It features road frontage with excellent visibility in a high-growth area of western Conway. PRIME COMMERCIAL PROPERTY with great development potential. This 19.86 acre parcel of land is located in Conway Marketplace shopping center adjacent to Walmart and other retailers. PRIME COMMERCIAL PROPERTY with great development potential. This 8.55 acre parcel of land is located adjacent to Conway Marketplace shopping center across from Walmart and other retailers. Dunaway & Hart, Inc. is a CENTURY 21 real estate office located at 575 Harkrider, Conway, Arkansas. There are 2 real estate professionals at this CENTURY 21 office with 31 real estate listings. Our Conway real estate professionals speak English, Spanish. Dunaway & Hart, Inc. serves the following cities: Conway . Contact Dunaway & Hart, Inc. if you need help with buying or selling a home by calling 501.327.2121.